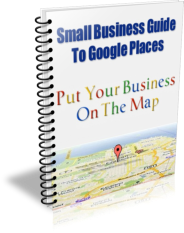 New Marketing Ideas Google Places SEO If you own a local business and you are looking for marketing ideas visit our blog. 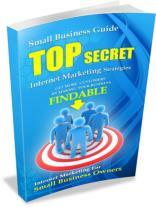 Get regular marketing tips and strategies that work. You need a highly optimized Google Places listing to show up on the first page of the search results. 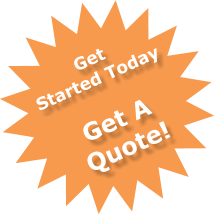 We can help you show up on the first page where 90% of the prospect are looking for your services. Need More Customers? 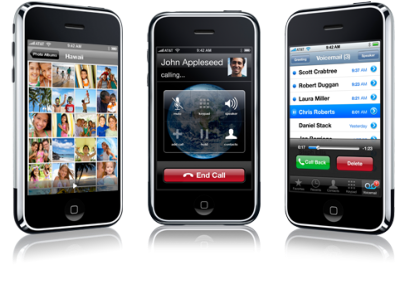 Learn why Mobile Marketing should become one of the cornerstones of your marketing strategy. Bonus!!! 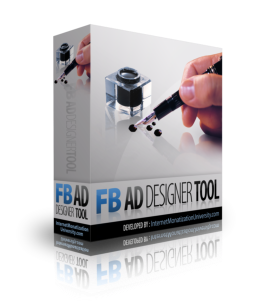 You will also get our exclusive desktop Facebook Ad creation software for FREE. Are you a do it yourself kind of person? If so, get our Facebook advertising course that sells for $197 for FREE. 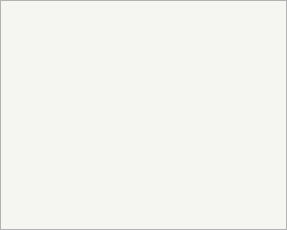 This Facebook advertising course is for local businesses that want to do Facebook advertising but don’t want to pay someone to do it for them. 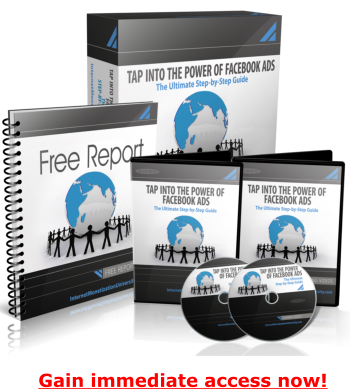 It teaches you everything you need to know about setting up a Facebook ad campaign. We also share in this Facebook eCourse tips, strategies, and tactics used by us when we set up your Facebook advertising campaign for you. We are a full-service marketing company that works with local businesses to help them acquire new customers and increase revenues from their existing customer base.